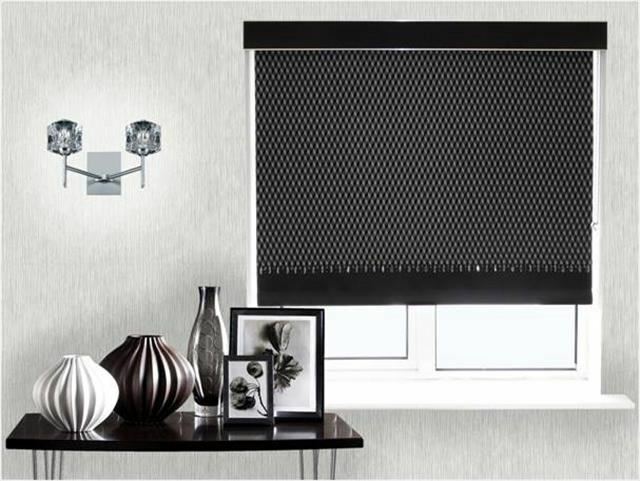 TwinTex Blinds are a new concept developed by a major blind manufactoring company in Ireland. The attention to detail and quality of materials, make these blinds completely unique. We work with any soft textiles to produce this truly bespoke product. What makes TwinTex Blinds completely unique?